Watch the recent documentary about Down's syndrome and the ethics of pregnancy screening, exploring the thinking around the proposed new screening test and its possible availability on the NHS. 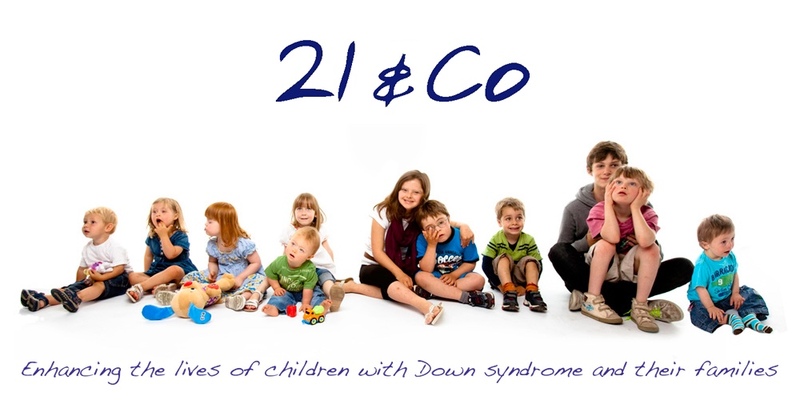 21 & Co is a parent run support group based around South West London and Surrey dedicated to giving support to families who have children and young people with Down's syndrome. Our members meet regularly to share their experiences and give each other advice, support and friendship. New members are always welcome. So whether you have just had a baby with Down's syndrome or are new to the area or have an older child, please come along to our next event or contact us. We are here to help. 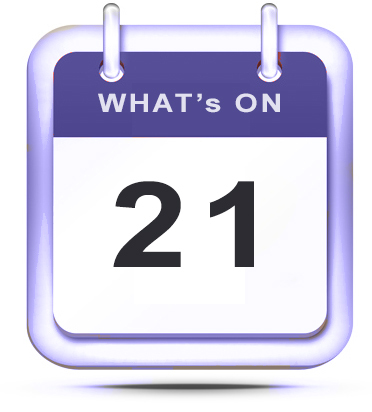 21 & Co regularly organises social and developmental events for people of all ages. We're a friendly and dynamic group of people all looking to help each other out. 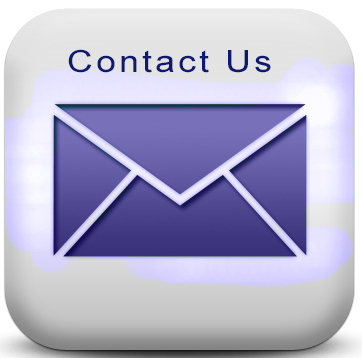 Send us a message and get in contact with the right people by following the link below. 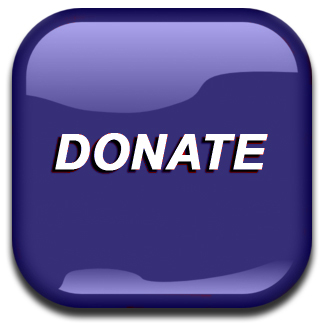 We rely upon your generosity to provide the support and activities that we are proud of. Follow the link below to help us to continue to make a difference. 21 & Co support the Positive about Down Syndrome initiative. 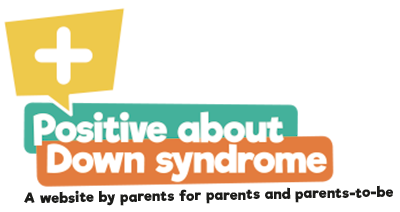 Recently established by a group of parents, Positive about Down Syndrome has been formed in an attempt to counter some of the negative perceptions associated with Down Syndrome that permeate society. Parents keen to support this cause, or to benefit from the collective experiences of those already involved, are invited to register their interest. Learn more about the stories of some of our members at our Parent Help page. "There are challenging moments, but it has made my life indescribably richer and fuller"
"She delights us with her cheeky sense of humour and delights her brother with all the tickles she gives him"
"Having Blythe in our lives has enriched us as a family. If I knew then what I know now I wouldn't have had a care in the world"
"We are a regular happy family who just get on with whatever life throws at us"
"James is adorable. He's made such a positive impact, not only on our lives, but also the lives of our friends and family"
"Today Toby is a lively, very popular little boy and he has added so much to our family life"